If you’ve missed all the work being done at Machine Games over the past few years, it’s time to start paying attention. 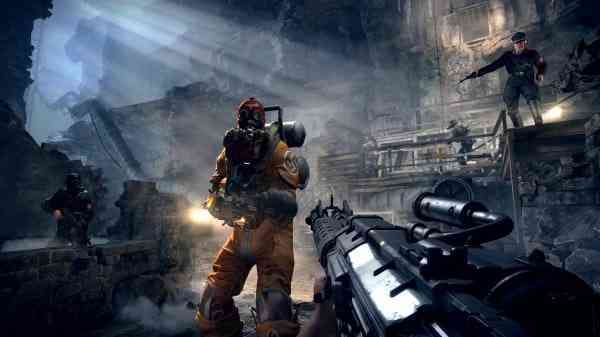 Not only has developer Machine Games produced fantastic titles in the Wolfenstein series, but their newest project has garnered a glowing endorsement from Bethesda, the company behind titles like The Elder Scrolls V: Skyrim and Fallout 4. 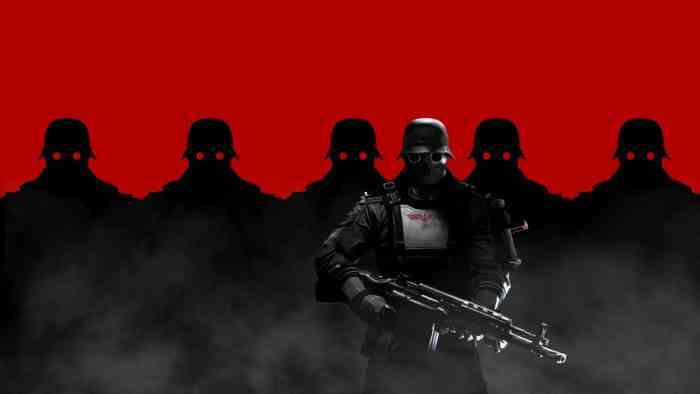 Machine Games released Wolfenstein: The New Order back in the middle of 2015 to some pretty positive reviews. The New Order was widely praised for its excellent combat system and for showcasing one of the best story lines in the Wolfenstein series. Thier follow-up stand-alone expansion pack, Wolfenstein: The Old Blood was even more of a good thing. It’s worth noting that Machine Games delayed the release of Wolfenstein: The New Order in order to make sure they delivered a high quality, polished final product. No hastily released games being pushed out and requiring immediate patches here. Bottom line: Machine Games puts out quality… and their newest project has Bethesda representatives losing their minds! Pete Hines, VP of PR and marketing for Bethesda said, on the Kinda Funny Gamescast, “Machine Games has been hard at work on something, which I can tell you I have played. It is f***ing bananas. 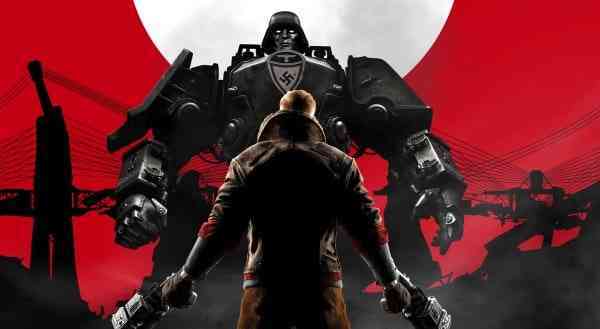 And I can’t wait to show what it actually is.” At E3 2016 we got to see a bit of a tease that the next Wolfenstein game called New Colossus may be in the works, but there has been no official announcement and no confirmation that this is the game to which Mr. Hines was referring. Whatever the new project is, you can bet we will get to find out a whole lot more in June during the company’s press conference at E3. Until then, go check out those recent Wolfenstein games, you’ll be glad you did!